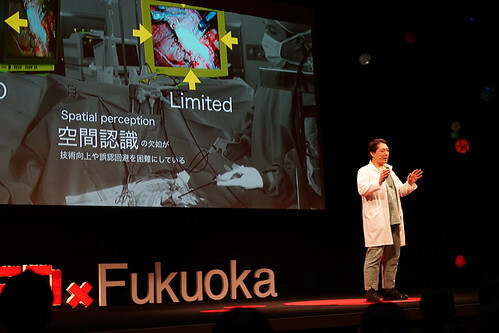 Being in clinical practice as a surgeon, Maki Sugimoto is a social entrepreneur who attempts medical innovation through technology and communication. In 2008, he flew to the United States to study at Veterans Affairs Palo Alto Health Care System, where he conceived the "liberation of medical practice" that transcends the conventional boundaries of medical science and our society of health. With that concept in mind, he co-founded Holoeyes Inc., and performs research and development of medical and engineering technology, science education as well as human resource development. 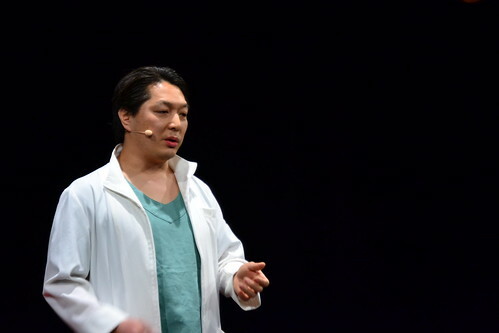 In 2014, he was chosen by Apple as an innovator who continuously changes the world. 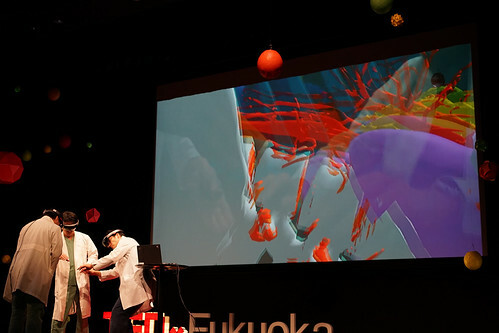 In 2017, he received the Microsoft Innovation Award and WIRED Audi INNOVATION AWARD 2017. 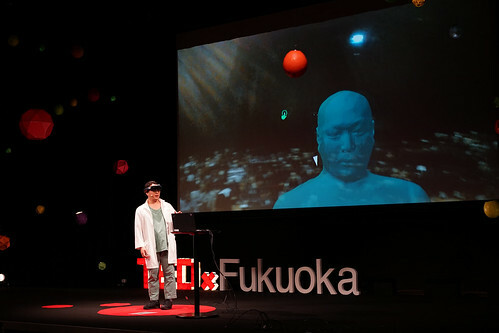 He is also an active TED translator and TEDMEDLive ambassador.